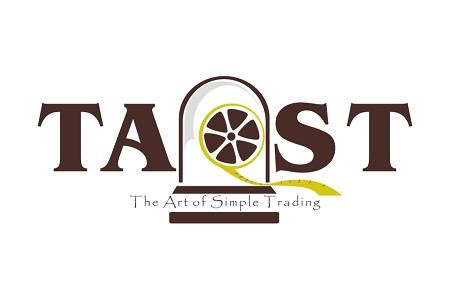 The Art of Simple Trading™: Language Intimidation -- What's In A Word? Language Intimidation -- What's In A Word? I often say that trading is very similar to poker...and it is. Much of my way of trading is a result of applying the logic of poker to trading. I taught myself to play by looking up the hands on the internet and playing on a mobile phone... incessantly. I took a grub stake of $500.00 and turned it into a bit over $18M in the span of about 2 months before I had to update that phone... Fortunately I took a picture before that RIMM (yes, I still had a RIMM) decided to mandate said update. At any rate, I tell that story because I was watching a bit of the WSOP (World Series Of Poker) recently and found myself getting a bit anxious. Not because I didn't know the cards and hands the same way... nor because I was unsure about whether to fold, call or raise based on what was on the board. No, I started to question my understanding because I didn't know all the "cool" terminology. I didn't know a backraise from a catch up... a dead hand from a dead blind. I started to wonder if the poker game on my phone was rigged in my favor... and then it hit me. 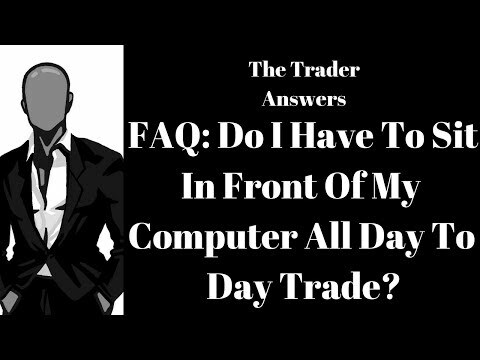 That's the exact problem many new traders face. They worry so much about terminology that they often forget what's really going on. Here's the rub... if you buy, it goes up, you sell, you make money. You buy, it goes down, you sell, you lose money. Short selling works the exact same way... Just in reverse. All the fancy terminology is really only that. Don't let the fancy terms deter you. The ones you need to learn, you will (there aren't many). And the rest you'll ignore until some later time... if ever.